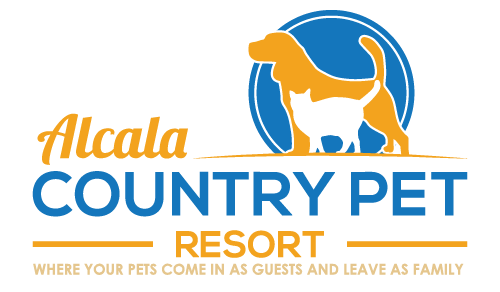 Here at Alcala Country Pet Resort, we strive to give your dog the most enjoyable, comfortable and safe vacation while you are away. We have been around for over 40 years and strive to make sure that both you and your pet has the best experience possible. The facility is nestled back away from main roads and the highway, making it very peaceful for the dogs to run and play. 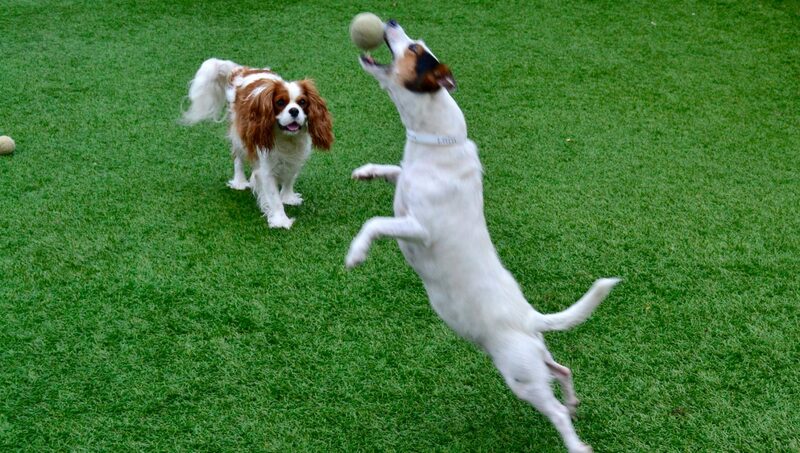 We have 2 main play yards and over 50 indoor runs to facilitate your furry family members. 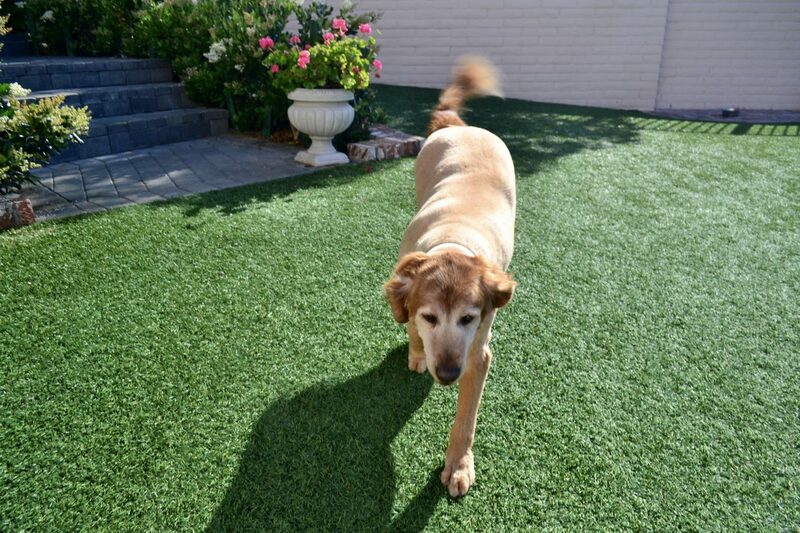 While staying at Alcala Country Pet Resort, your dog will not only get time out in our beautiful grass and turf yards but will also have time in one of our large individual runs. These yards are constantly monitored by one of our experienced staff members in order to make sure your pet will have the safest and most enjoyable experience. At night, your dog will sleep in our climate and air conditioned rooms where they will sleep comfortable, safe and sound. Alcala Country Pet Resort feeds a diet of warm food mixed with chicken and rice to entice our happy vacationers. If you would prefer, you may also bring your own food for your dog if they have a sensitive stomach. In order to keep the Resort safe, we do require several vaccinations to be up to date. These include Rabies, Distemper and Bordatella.